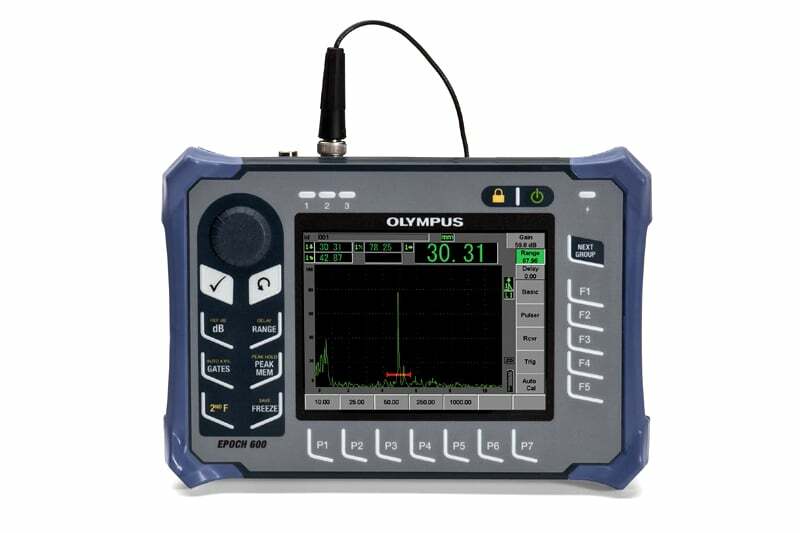 Olympus’s EPOCH 650 Ultrasonic Flaw Detector is a robust, compact and versatile data reporting tool. Weighing only 1.5kg and with a maximum width of 236mm, this device may be small in size, but it’s high in quality and performance. Its full VGA transflective display and integrated patented digital high dynamic range receiver ensures steady and remarkable A-scan representations in all situations and any lighting condition. Designed with EN12668-1 compliancy and a wide spectrum of standard and optional flaw detection features, you can trust in the EPOCH 650 to always provide the quality performance you require. Its extensive range of integrated reporting tools and extensive data filing system permit simple high-quality data collection and inspection. Its rugged and ergonomic exterior has been tested to meet especially high reliability and environmental standards, which means that it will remain tough and reliable in almost any inspection environment – from testing inside a laboratory to hazardous outdoor situations. The EPOCH 650 provides highly detailed levels of flaw detection, but operates with great simplicity. This tool is practical and intuitive, and the perfect solution for both beginner and experienced ultrasonic inspectors. It features an easy to use, simple menu structure to adjust the instrument’s settings, calibration and software features in a choice of multiple languages. The EPOCH brand’s hallmark direct-access key approach provides quick access to vital functions such as screen freeze, gain and gate adjustment and file save. For further optimisation that suits the user’s preferences exactly, the EPOCH 650 is available in a knob or navigation pad hardware configuration. 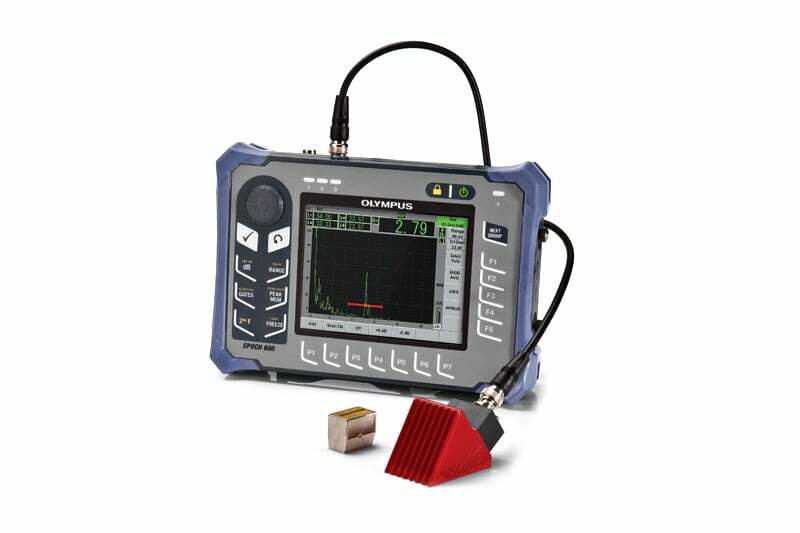 With digital architecture that is based on the successful EPOCH 600 and EPOCH 1000 series, this product is designed with the highest quality ultrasonic performance in mind and its flaw detection capabilities provide versatile and powerful pulsing and receiving features, which meet the needs of almost all flaw detection inspections. The EPOCH 650 has numerous storing, archiving and reporting methods to choose from. It allows up to 100,000 points of onboard memory as well as video recording and review. It has full GageViewTMPro integration that provides quick file setup and flexible date management, logging and reporting options. 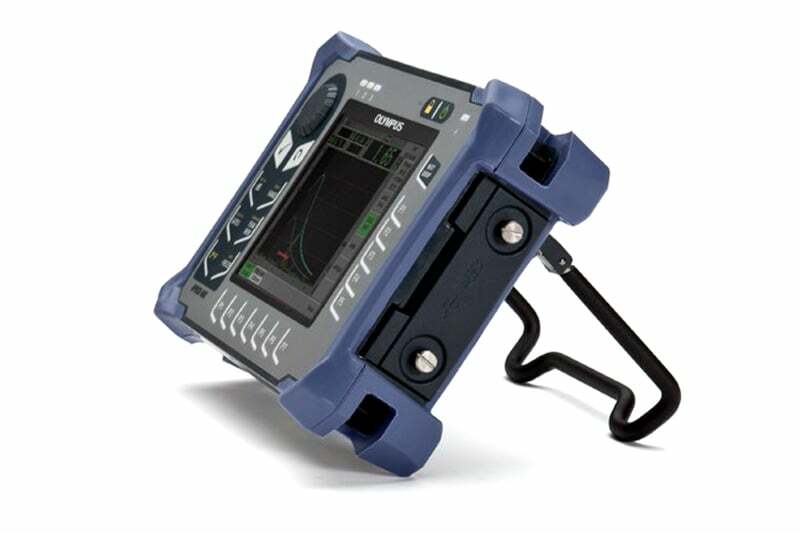 Contact us to find out more about the convenient, compact and robust EPOCH 650 and its optional features, or any of our other non destructive testing equipment, or you can request a quote online.